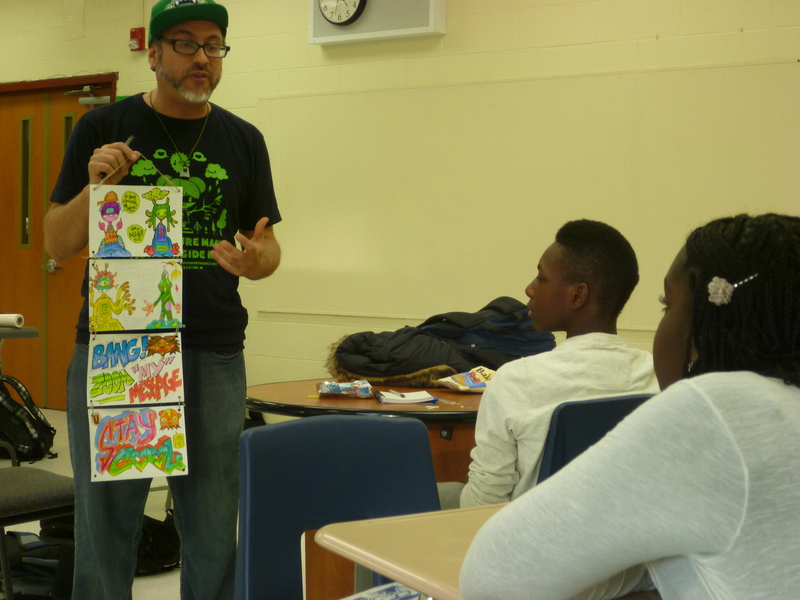 Yako not only performs Hip Hop Connections and Sonic Boom – The ReMix in schools across the tri-state area but also teaches related residences. 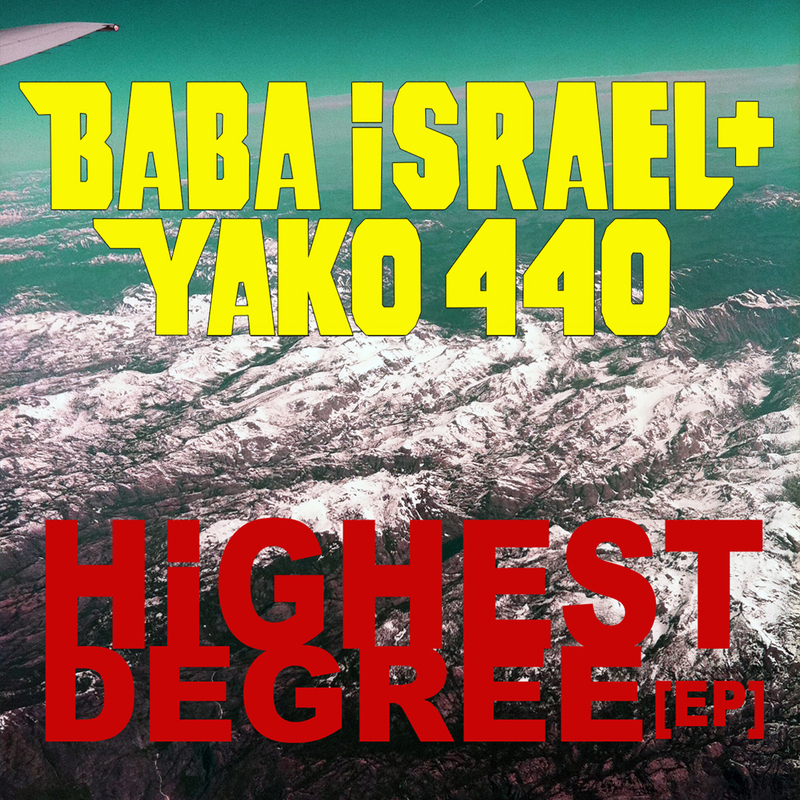 If your interested to listen to the music Yako produces with Baba Israel when he is not performing or teaching in schools, use the link below. Enjoy! After you have previewed the album, come back here and tell is which song is your favorite. 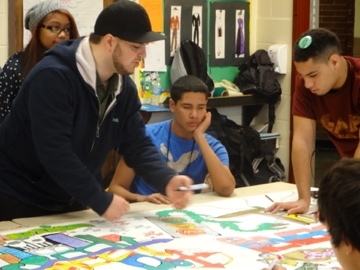 If you would like to book Hip Hop Connections, Sonic Boom – The Remix or discuss planning a residency for your school call us 201-567-1766 or email us at info@artshorizons.org. See it before you book it! 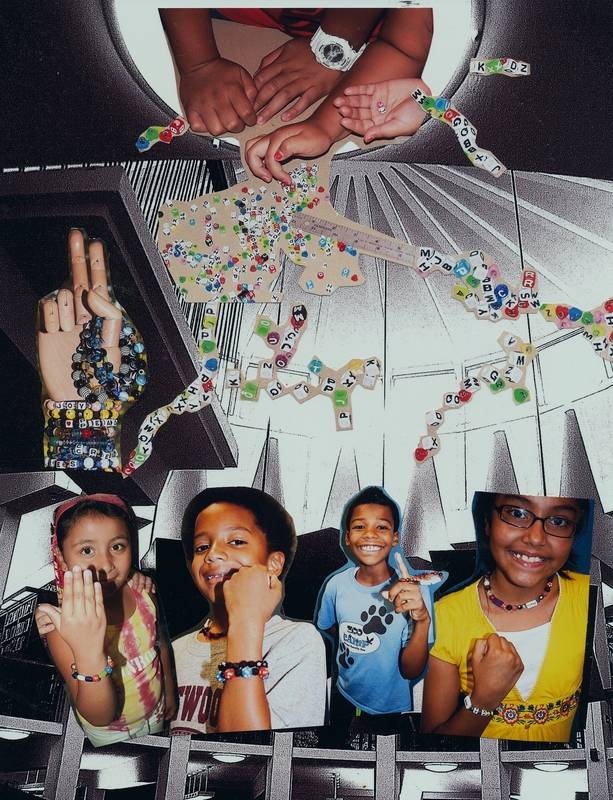 Sonic Boom – The ReMix will be performing at bergenPAC for their Kidz Cabaret on Sunday, May 20th. Click here to purchase tickets.